A long lasting roll-on perfume with a natural almond oil base. The perfect size for your purse. 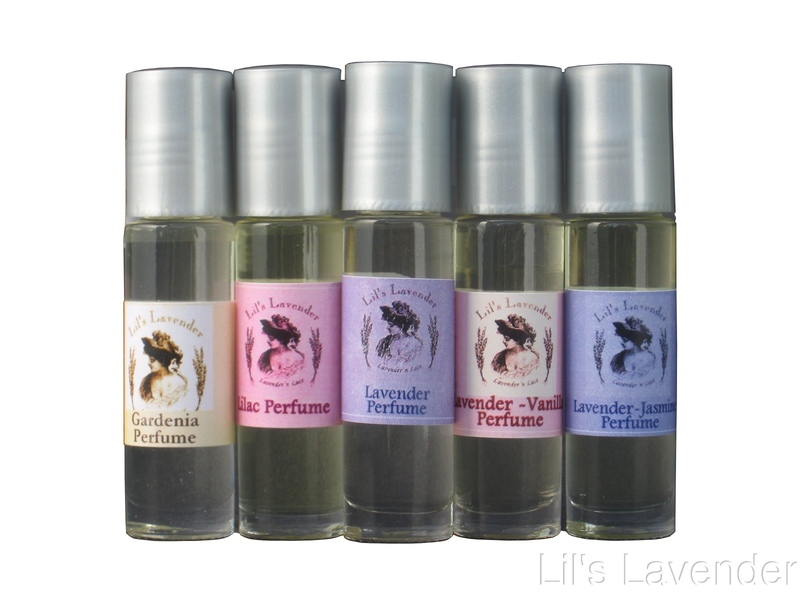 Choose from Lavender, Lavender Vanilla, Lavender-Jasmine, Lilac or Gardenia.